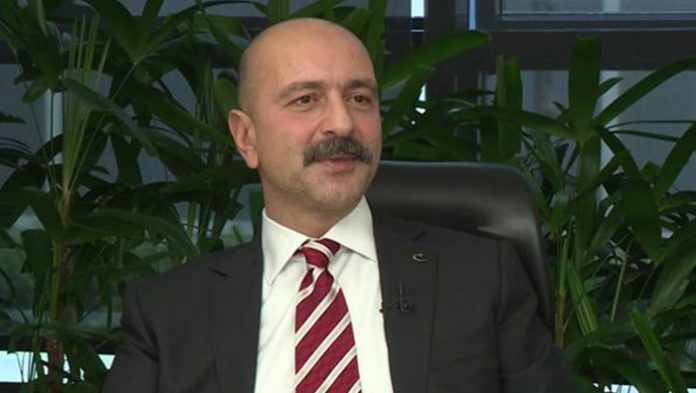 A British court on Wednesday denied an extradition request from Turkey for businessman Akın İpek on several charges, primarily for links to Islamic scholar Fethullah Gülen, stating that the case was politically motivated. 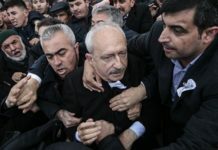 In a 24-page-long verdict the judge laid out the accusations against İpek and two other people, Talip Büyük and Ali Çelik, ranging from funding terrorism, financial fraud and illegal wiretapping to involvement in a failed coup on July 15, 2016, for which Turkey blames the Gülen movement. In addition to emphasizing the political nature of the extradition request from Turkey, the court also pointed out that prison conditions in Turkey are not safe and lend themselves to ill treatment of inmates based on expert and witness testimony. District judge John Zani ruled against the extradition requests for all three men due to the high risks they could face in the event of a trial in Turkey. 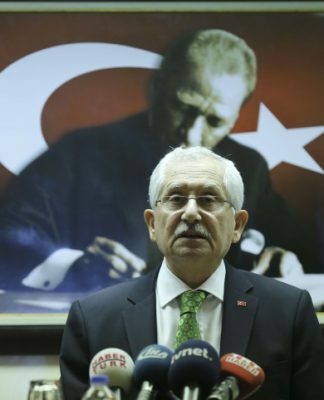 The Turkish government is expected to appeal to London’s High Court against the decision, while the justice minister said the verdict could not be accepted. 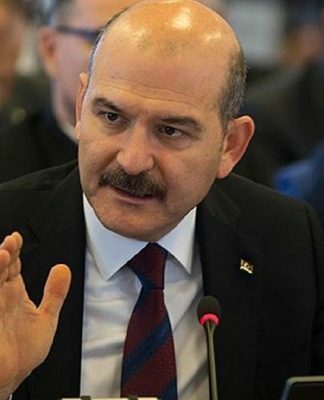 “It is an unacceptable ruling that our extradition request for [Gülen movement] fugitives Akın İpek, Ali Çelik and Talip Büyük was rejected by Britain,” said Abdulhamit Gul. 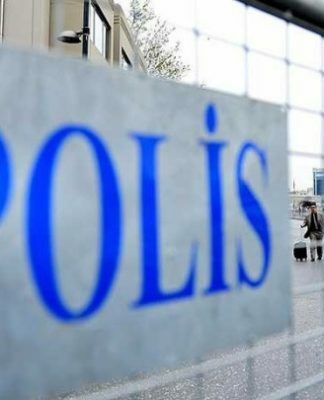 Turkey has been pursuing a crackdown on real and perceived members of the Gülen movement on allegations of terrorism and terrorist support. 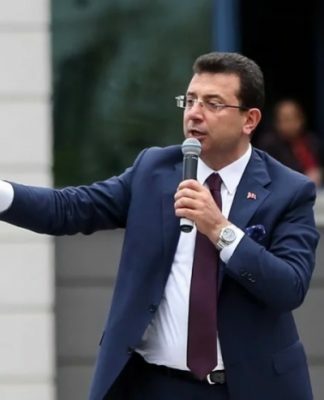 The witch-hunt, which started following corruption investigations in December 2013 that implicated President Recep Tayyip Erdoğan and his family, accused the Gülen movement of establishing a “parallel state” by infiltrating the bureaucracy. Erdoğan-led governments shut down numerous media outlets close to the movement during the process. 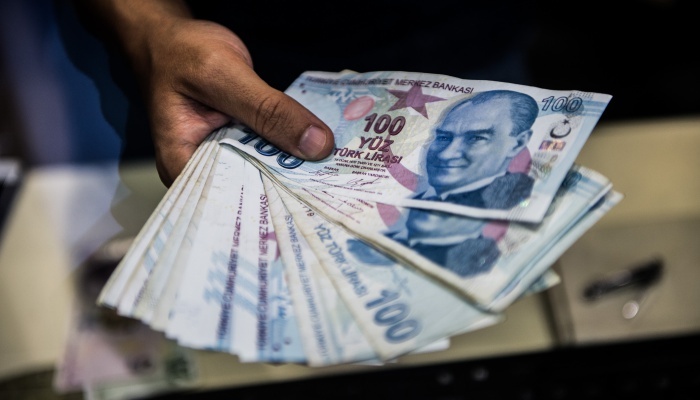 Following the coup attempt in 2016, Turkey intensified the purge, accusing anyone with links to the movement of coup involvement. Hundreds of thousands of people have been subject to interrogation and detention over Gülen links.